Below, some recent samples of real speedtest.net results from Fastmetrics business customers. These tests cover various internet connection types, provided and supported by us. What stands out about Fastmetrics speedtest.net results? Most Fastmetrics internet connections provide the added benefit of being symmetric. As a dedicated business ISP, we always strive to provide equal download and upload speeds. 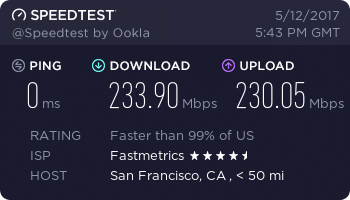 Why is a symmetric internet service connection better? Most Internet Service Providers do not offer symmetric service. 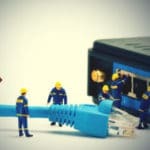 As most speed test results prove, upload speed is often an after thought. Many ISPs only market their download speeds (it looks much better). Faster upload speeds are more important for internet users of today. 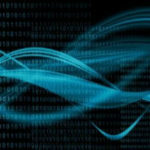 The growing usage of cloud based services and applications, makes faster upload speeds a necessity. Why do data caps matter? The growing need for bandwidth is crucial for streaming, video, gaming, apps and other internet based services. Most ISPs cap their bandwidth or data usage. You pay extra fees for exceeding those caps. Most of the speedtest.net results below are from our fiber internet service connections. (Note: San Francisco as the primary location. This is where our data center is. However, our service covers the entire Bay Area). 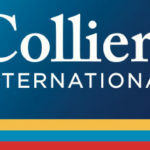 Fiber is the most popular internet service we provide to our business customers. It meets bandwidth heavy demands, is highly reliable and supports multiple users and functions. 250 x 250 Mbps fiber is popular. Our fiber service, metricFIBER provides speeds up to 10 Gbps upload and 10 Gbps download. A lower tier fiber internet speed result. Very close to symmetric for this customer. Note that some bandwidth is required to keep the connection open, hence not the complete 50 Mbps. Fiber speed test for a San Francisco based customer. This fiber connection is used as a backup. Note the upload speed exceeds the download speed. Very close to a symmetric fiber connection for this San Francisco apparel business. Note that some bandwidth is required to keep the connection open. Hence not the complete 50 Mbps. A lower tier connection test, coming in at just under 100 Mbps over fiber. Internet service for a Bay Area based business customer. Symmetric fiber internet connection speed test result for another SF based customer. Note the upload speed of just over 230 Mbps. A good result here for business WiFi service. Note the slightly slower ping of 4 ms. Upload speed is not symmetric, but still fast. 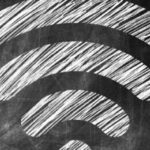 We provide completely managed WiFi service. This provides optimal speed performance for a business wireless network. Note the upload speed for this test actually exceeds the download speed, which is rare. Business WiFi test from one of our Network Engineers, after WiFi network setup at a customer location. Using a Samsung mobile device. 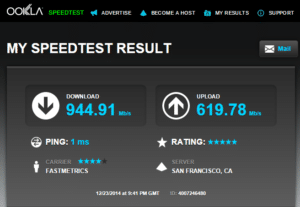 This 2015 speedtest.net result, shows the capabilities of our Gigabit fiber service. 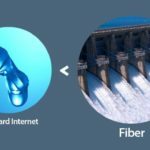 Gigabit internet download speed combines the power of approximately 660 bonded T1s. Another fiber optic test result here. Good ping time and download speed. Upload speed is still fast at > 600 Mbps, but it’s not as symmetric. This speed test from 2011 is also for a business fiber customer. Note the ping time is a little slower than our gigabit result above. 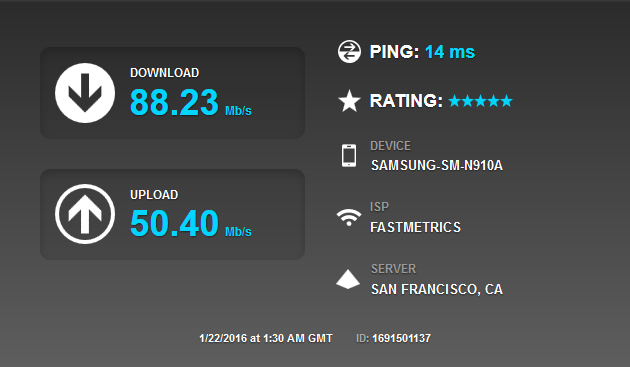 Visit speedtest.net to test how fast your internet service connection is. Take a speed test with Comparitech, who donates $0.01 USD to the Electronic Frontier Foundation, a non-profit digital rights advocacy group, or Computers 4 Africa, for every speed test taken. 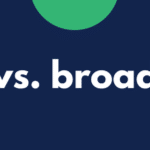 Click on the link here to compare your internet connection against broadband and fiber download speeds.